Repwave provides experienced technical representation for manufacturers of RF/Microwave and Optical Components across Canada. Collectively, Repwave has over 50 years of technical experience covering markets ranging from Cellular Infrastucture, Microwave Radio, Military, Space, Satcom and Test Instrumentation. Repwave, Inc. meeting the requirements of the OEM, with innovative technical solutions since 2003. 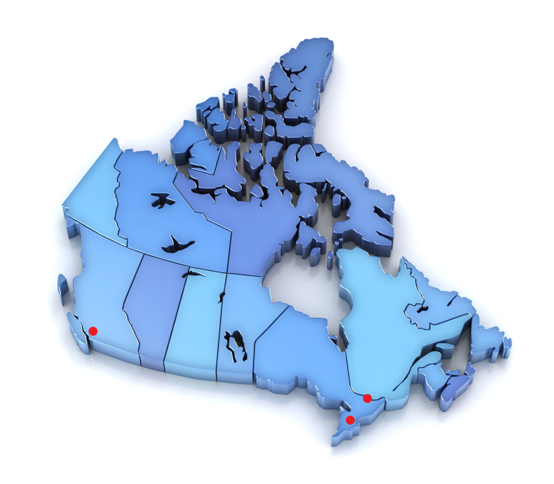 Our offices are strategically located in Vancouver, Toronto and Ottawa. Copyright © 2019 Repwave, Inc. All rights reserved.